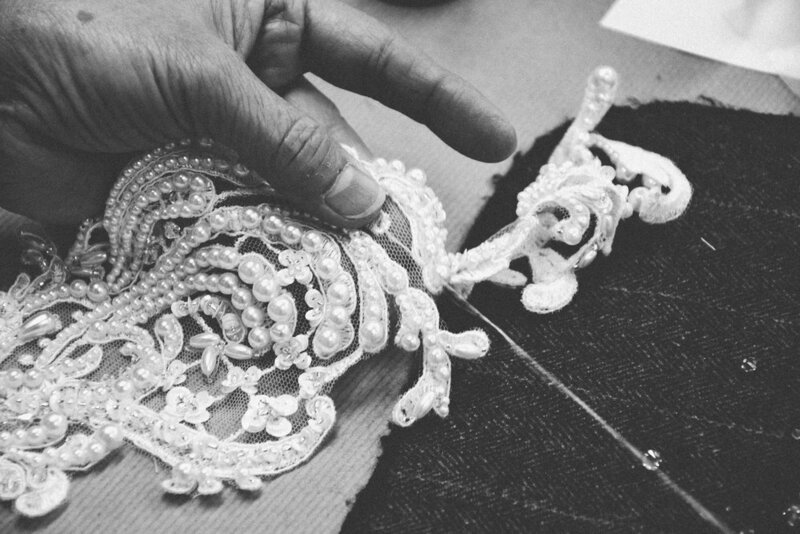 Each of our garment pieces displays an exceptional craftsmanship with a luxurious touch. 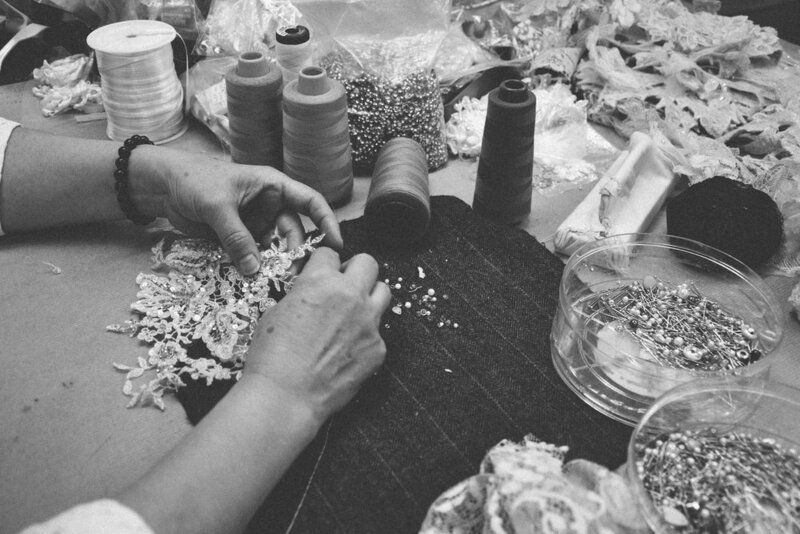 We take pride in our “Made in Hong Kong” heritage. 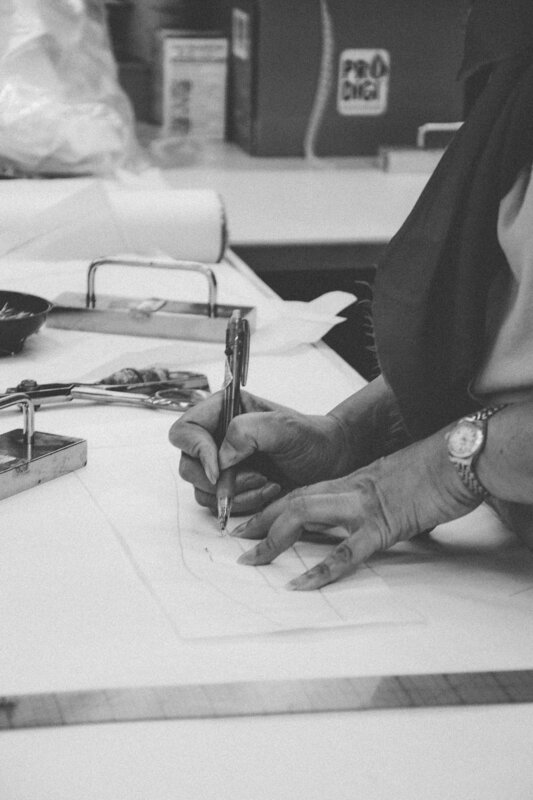 We work closely as a team of the finest and most experienced designers, tailors, pattern makers, and sewers who possess an extreme attention to finish and detail. 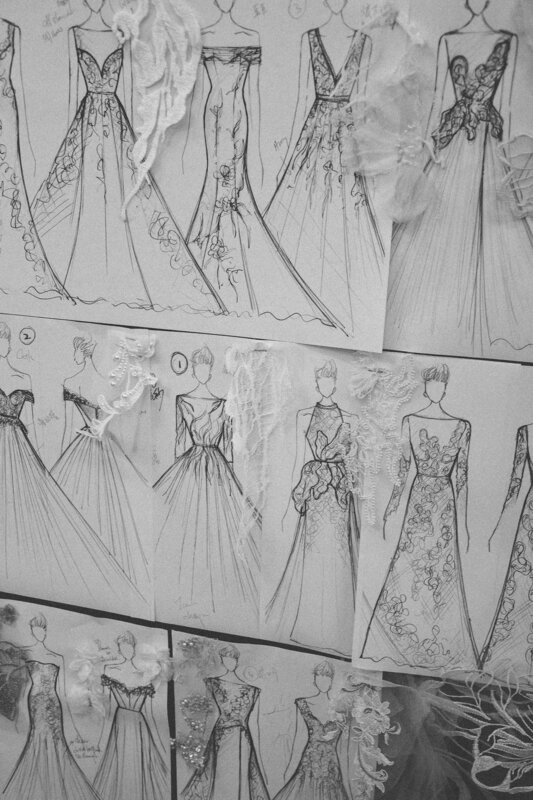 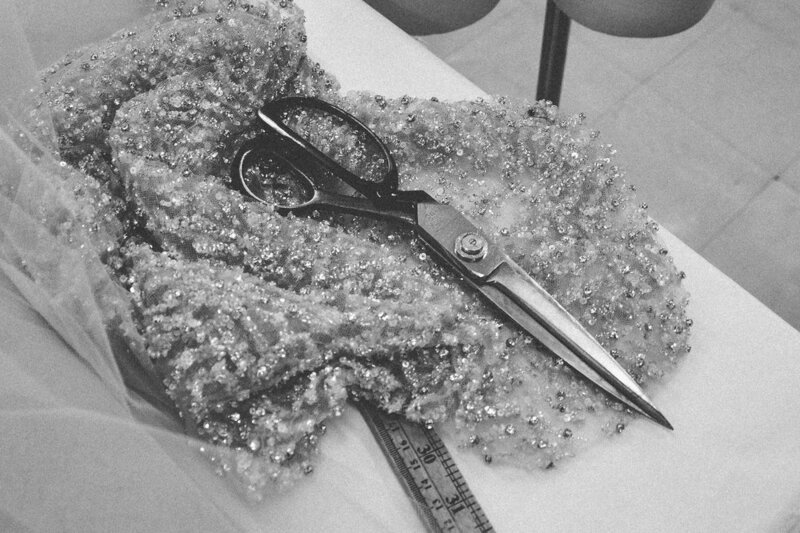 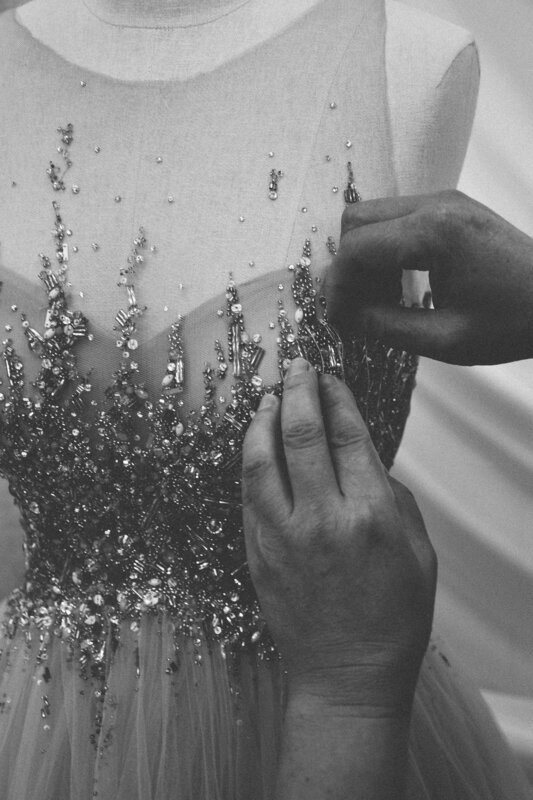 We embrace the uniqueness and the refined level of skills that each of the Atelier workers has to offer, and as a result, produce each of every single couture creation with love and care. 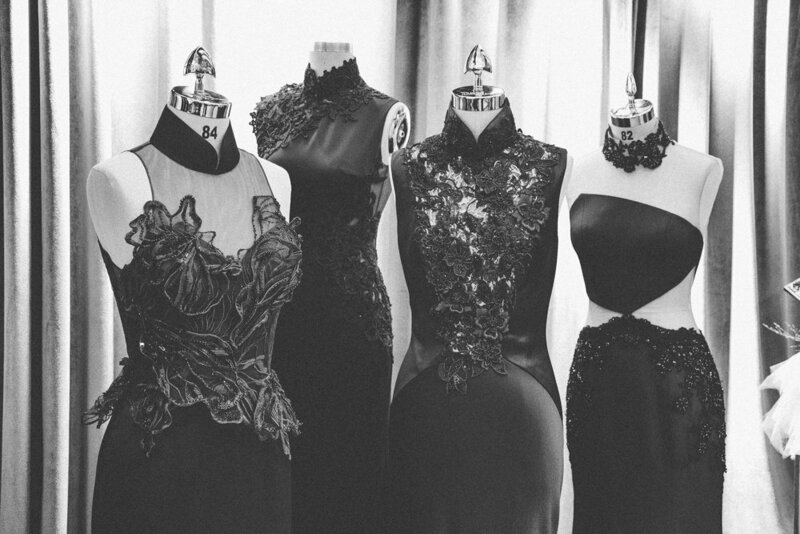 Come and experience the journey with us!